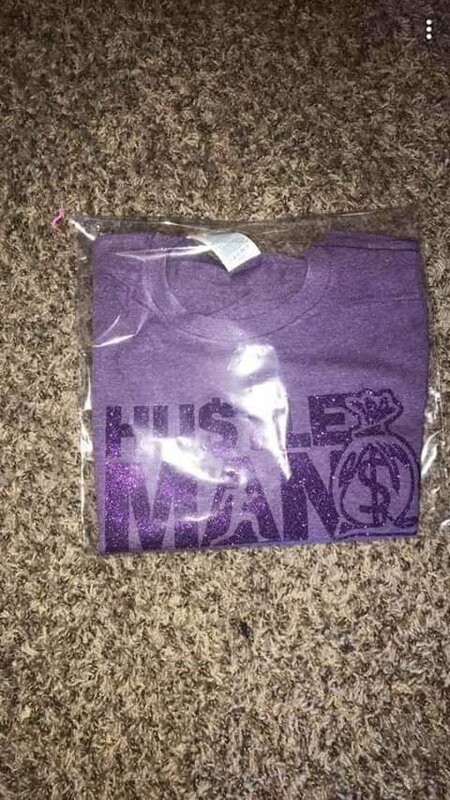 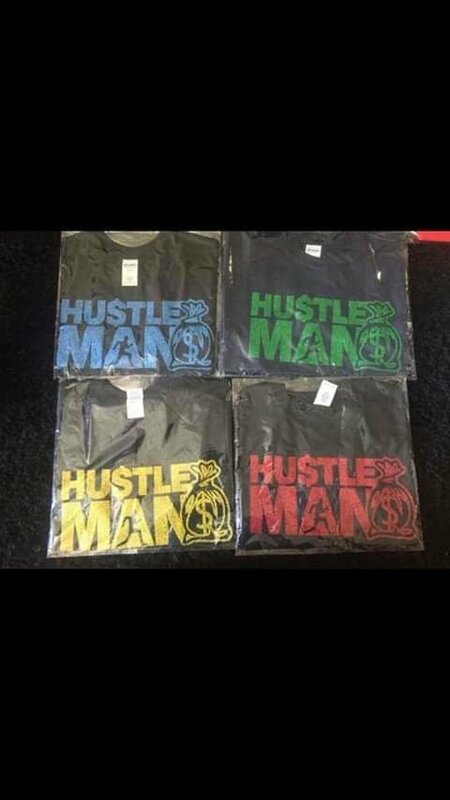 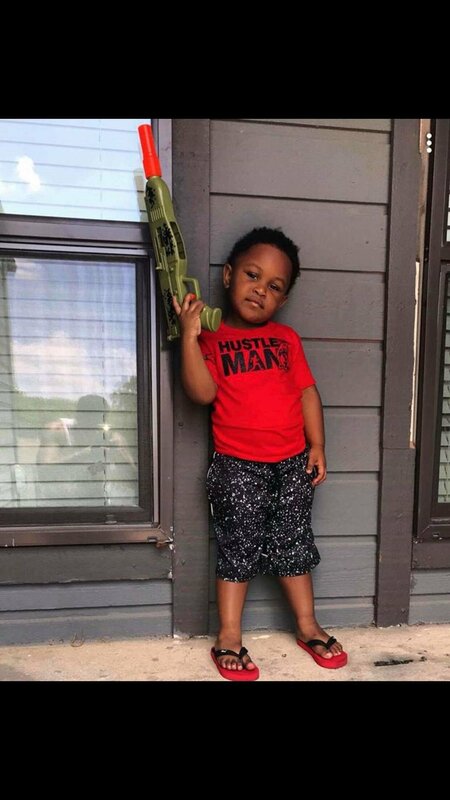 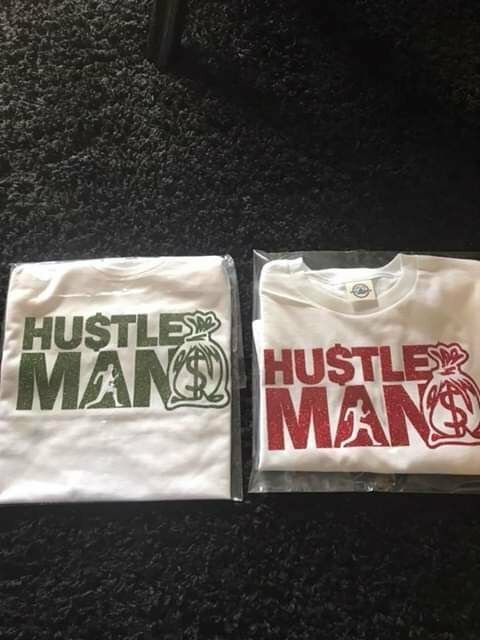 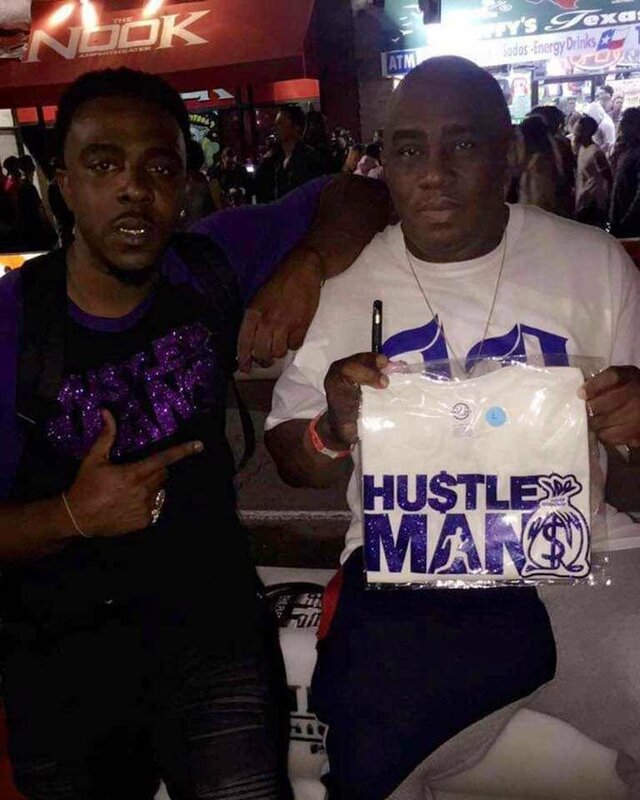 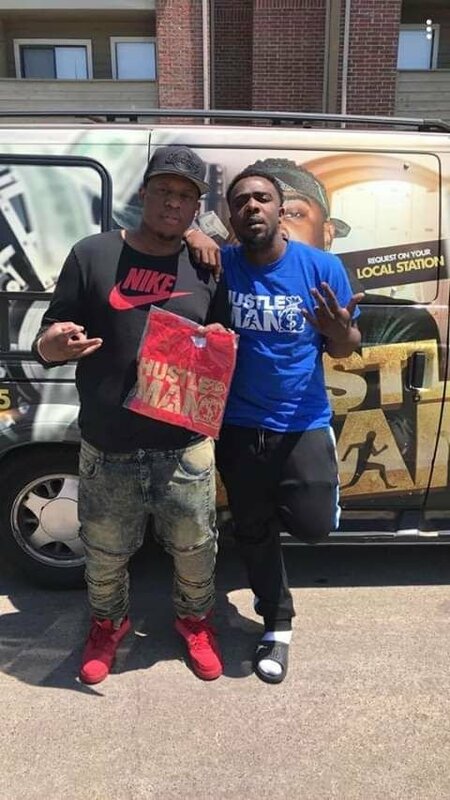 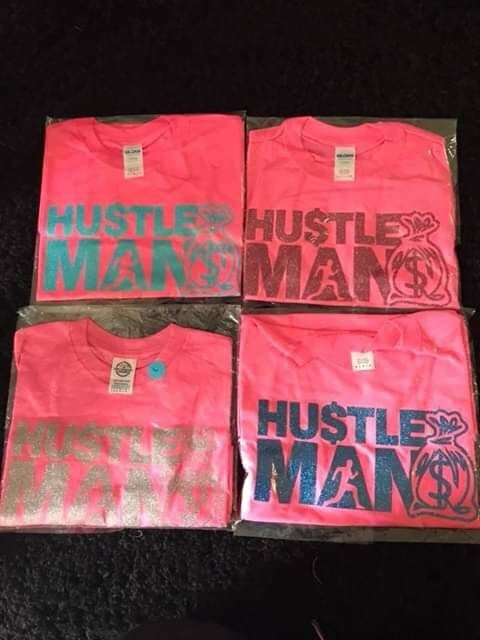 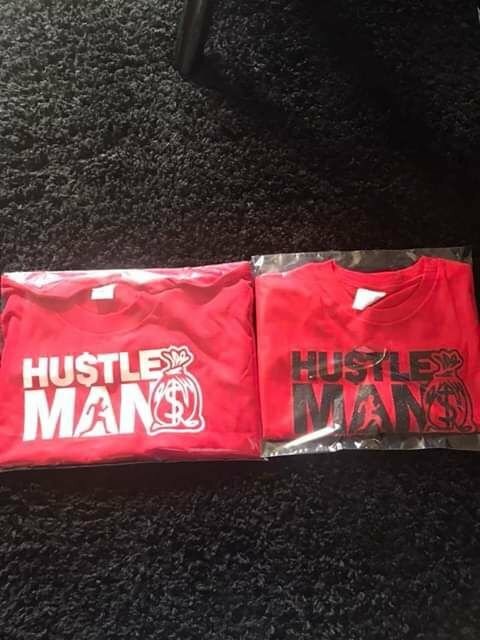 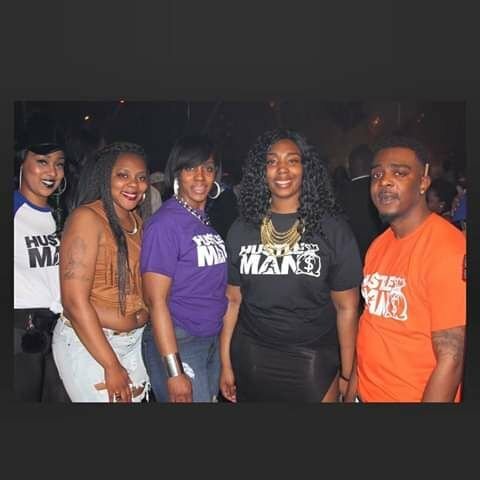 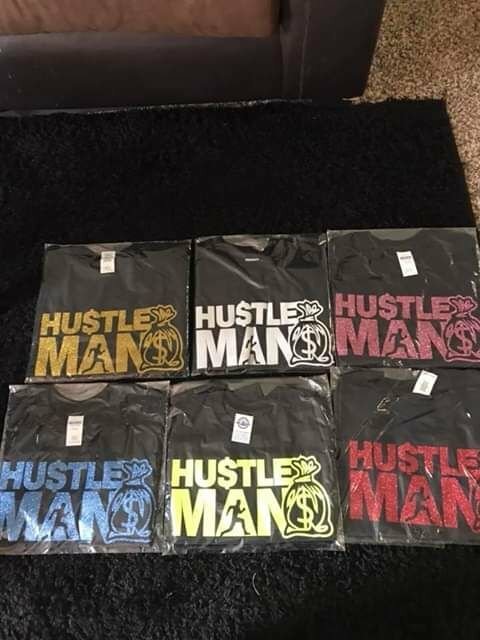 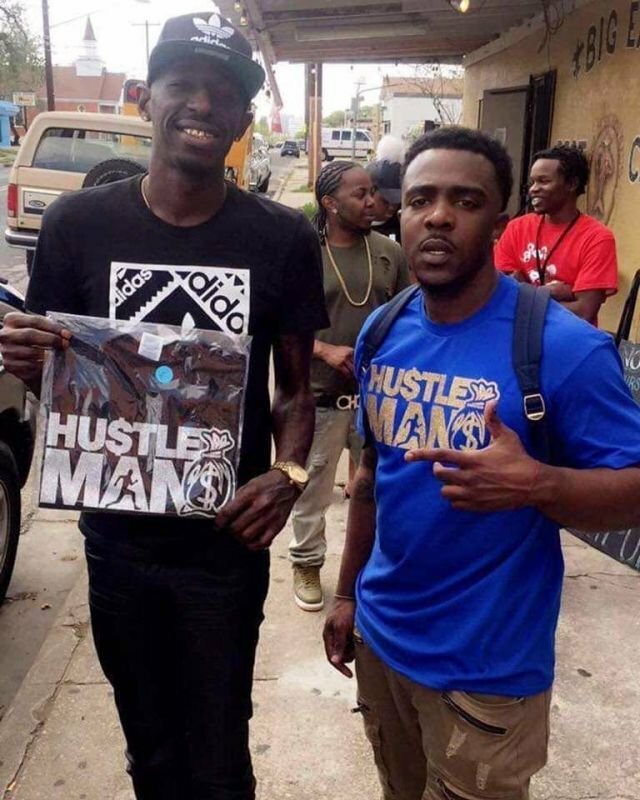 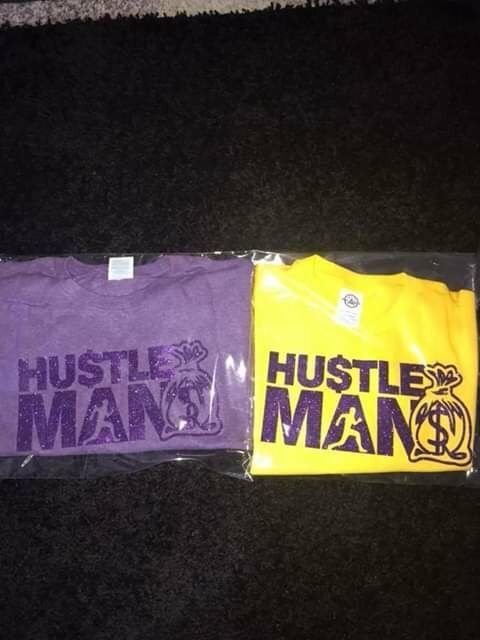 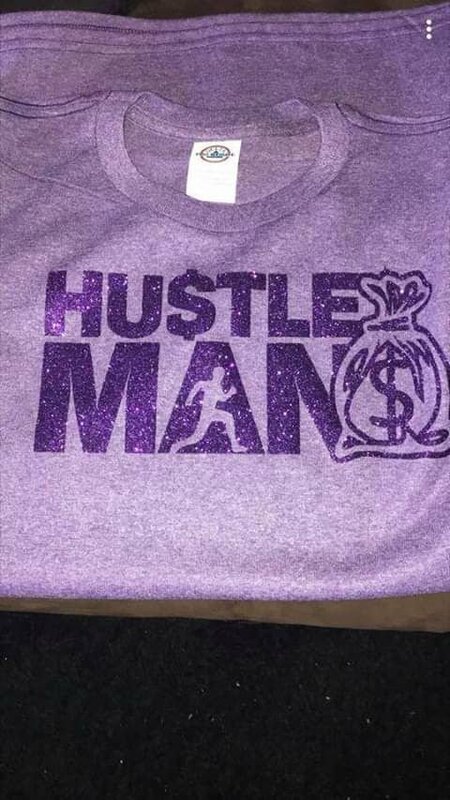 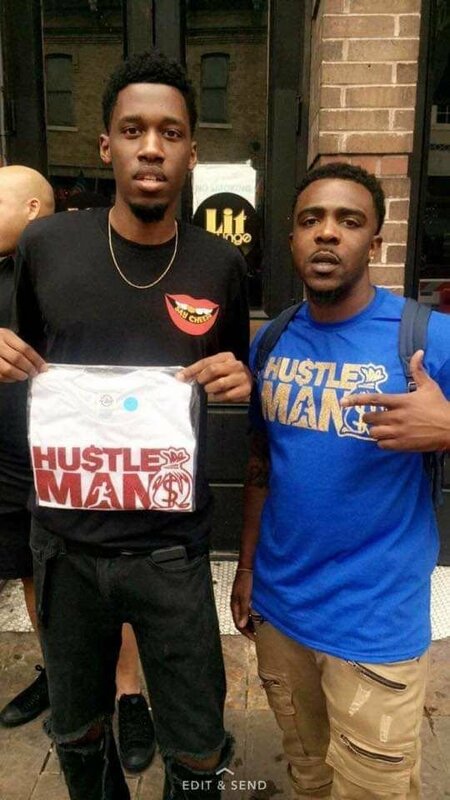 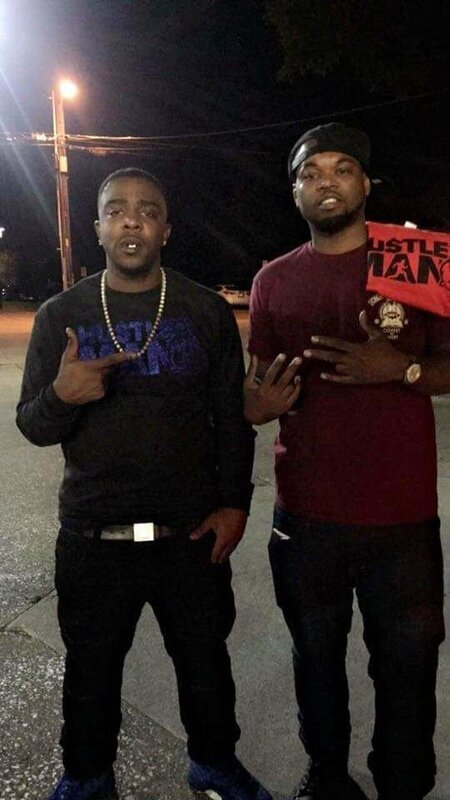 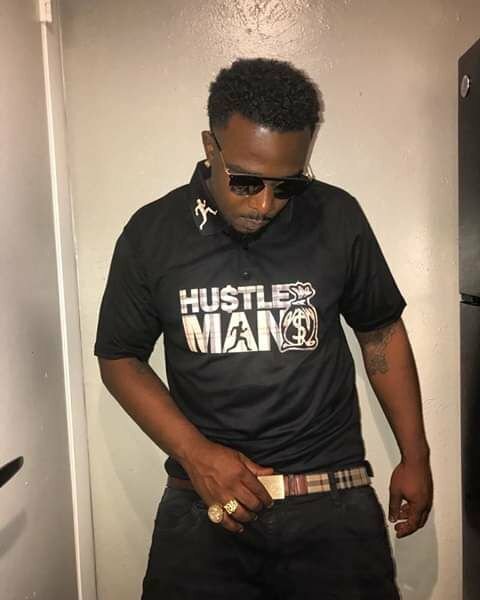 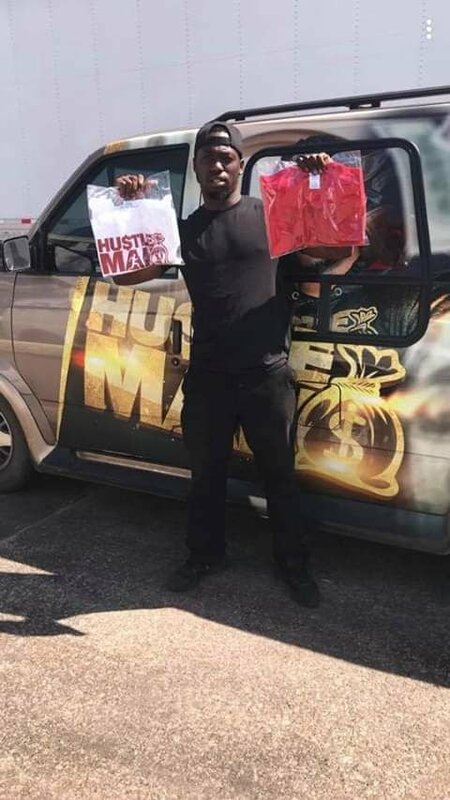 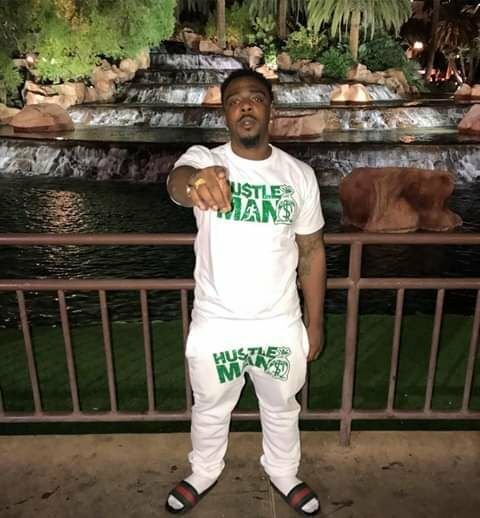 Hu$tleman apparel is not just a brand its a way of life. 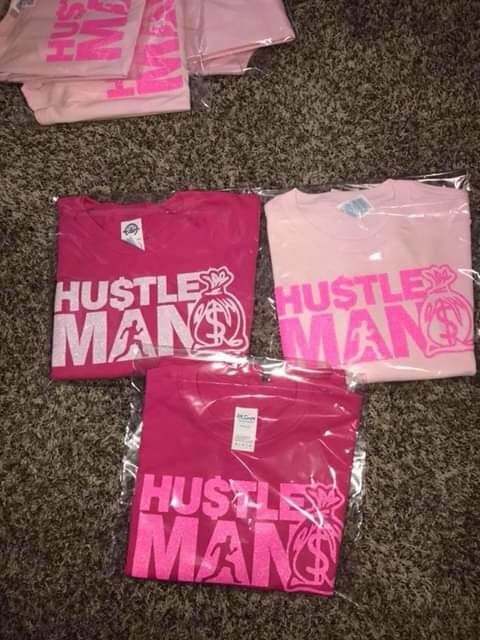 Have you ever found yourself wanting to look nice while you work out. 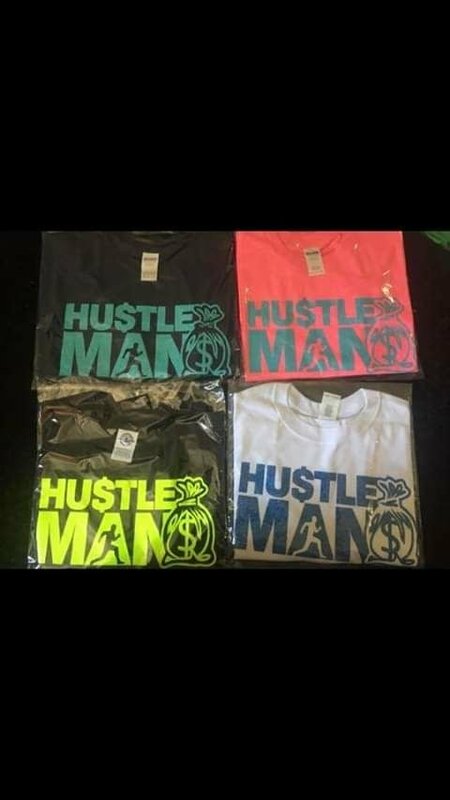 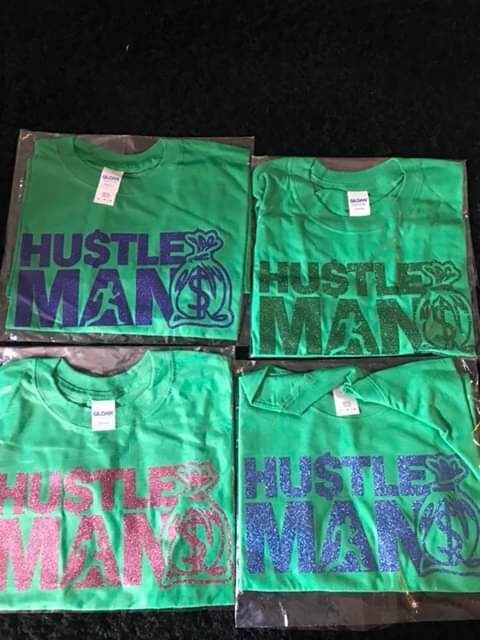 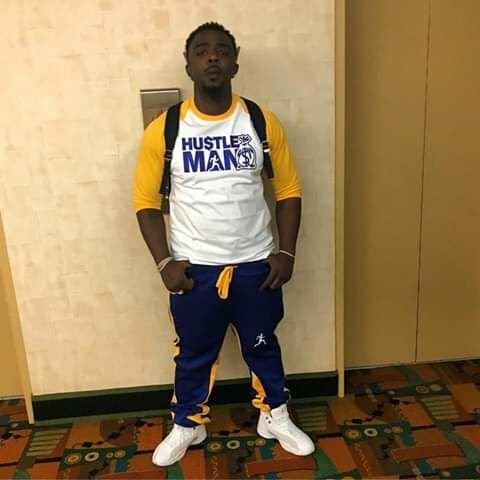 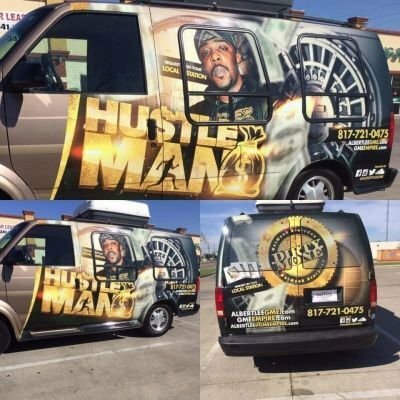 Are you one that just cant get enough of the hustle and takes the "grind mode" saying to another level. 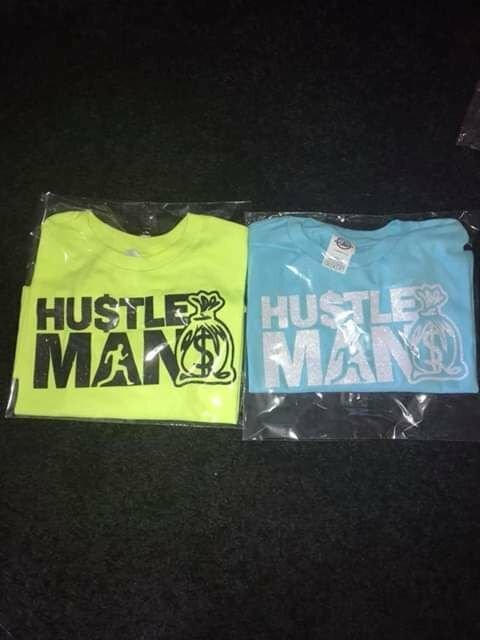 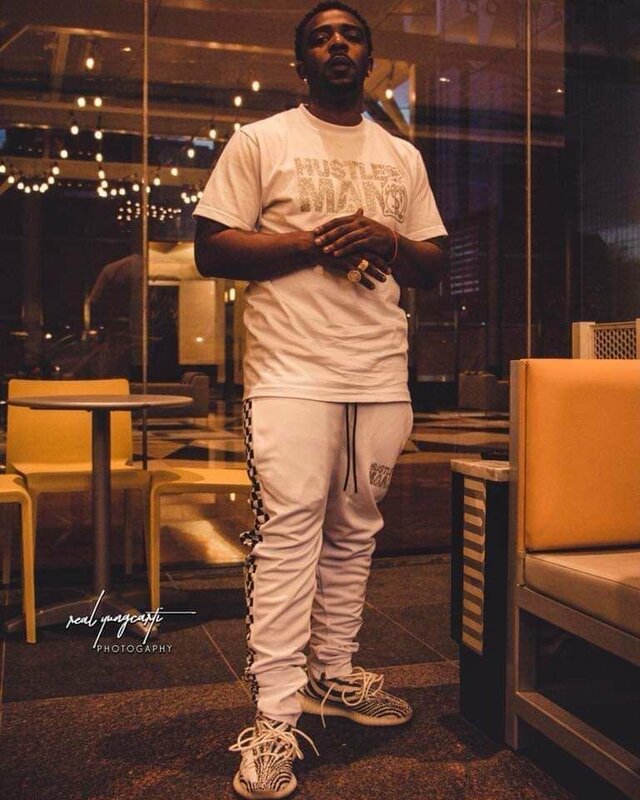 You dont go to the mall for designer you come to us cause we are never not hustling.